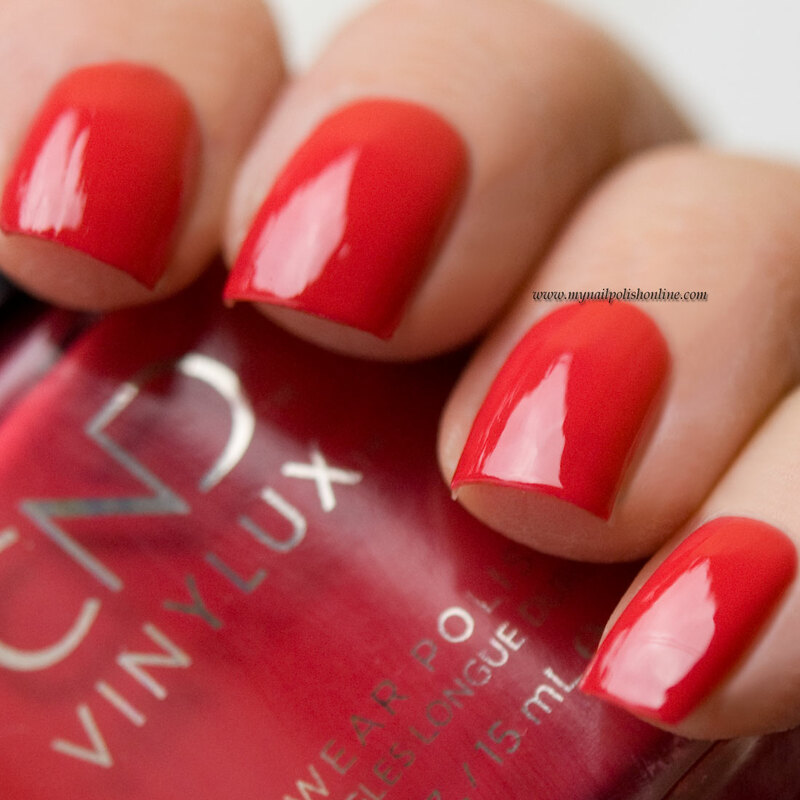 I always feel good while wearing a red nail polish like CND Vinylux Element. 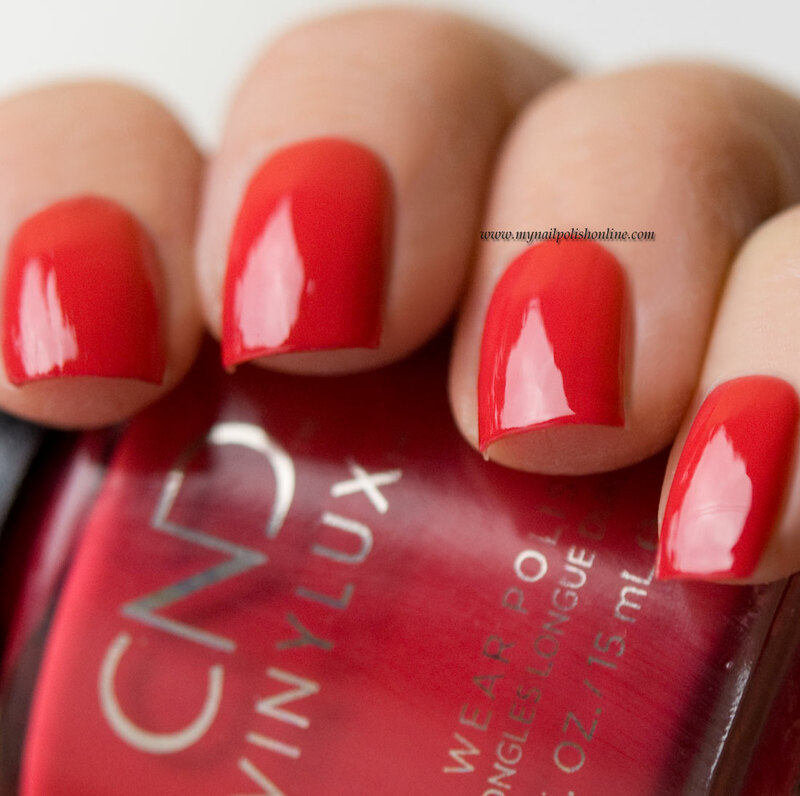 It’s something about red nails that never gets old. It’s also such a nice surprise when the polish covers in one single coat. Of course you could apply that second thin coat just to have some more durability to your polish, but that’s not required for 100% coverage, at least not on my nail length, which isn’t that long right now. Lately, I kind of prefer my nails to be on the shorter side. CND Vinylux Element comes from CND’s fall collection Wild Earth.